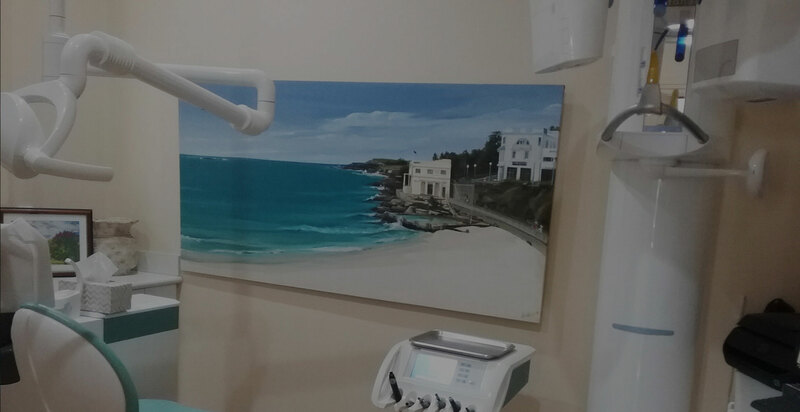 Dr. Saggers Dental | Sydneys Leading Specialist Dentistry. 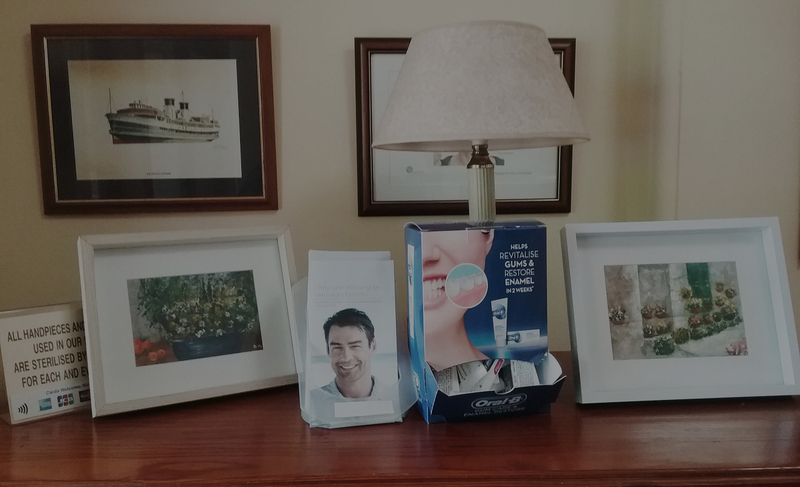 Providing the Cremorne and surrounding suburbs in Sydney with 47+ years of exceptional dentistry services. Invisalign, Teeth Whitening, Dental Implants, Gum Disease, TMJ Treatments, Toothache Treatments, Root Canals and More. 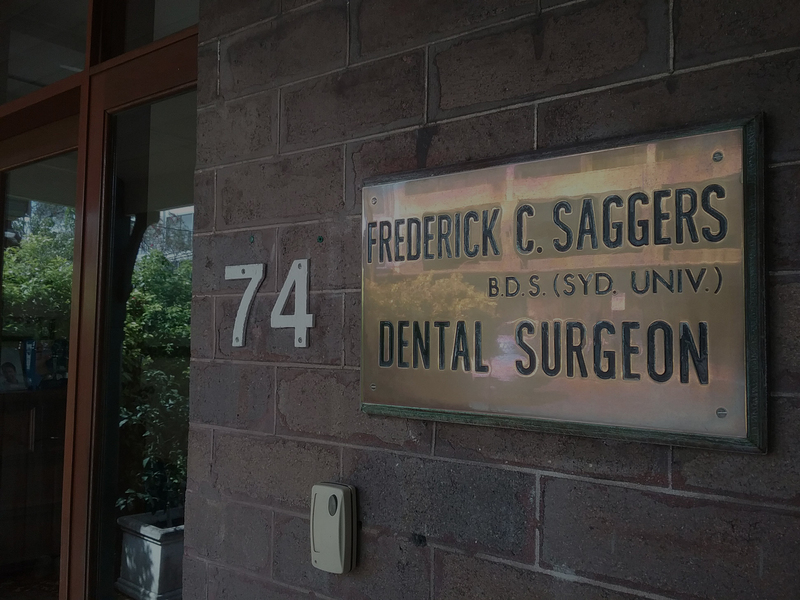 For more than 47 years, Dr Saggers Dental has offered Cremorne and surrounding suburbs in Sydney with exceptional dentistry services. As a highly-experienced specialist dentist, Dr Saggers believes in the importance of quality dental services and attentive care. As a TMJ Treatment Specialist, Dr Saggers Dental has the expertise to assist with chronic headaches or migraines, neck and shoulder pain and clicking jaw joints. Based on Parraween Street in Cremorne, our dentist clinic provides a premium quality service that you won’t find anywhere else. We ensure our valued patients receive the greatest attention and duty of care with unmatched thoroughness to guarantee quality results and care. As a boutique dental clinic, we not only can take care of all general dentistry services but also have a warm and welcoming environment, without long waits in waiting rooms or feeling rushed during your appointment with us.